Theres is nothing like throwing on a cardigan and walking right out the door. You dont have the heaviness of a coat but your still stylish AND comfortable. 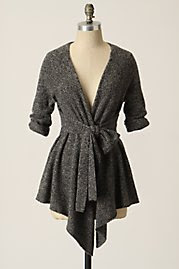 I couldnt do without mine so this time its all about the cardigan. Enjoy!! !